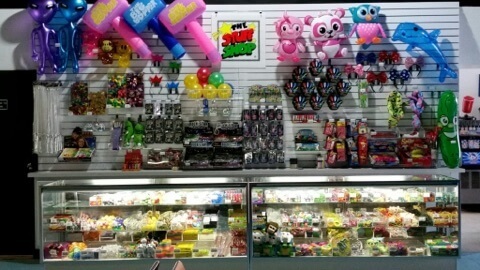 Please browse our vendor catalogs below and contact us at 716-507-4381 to place your order. 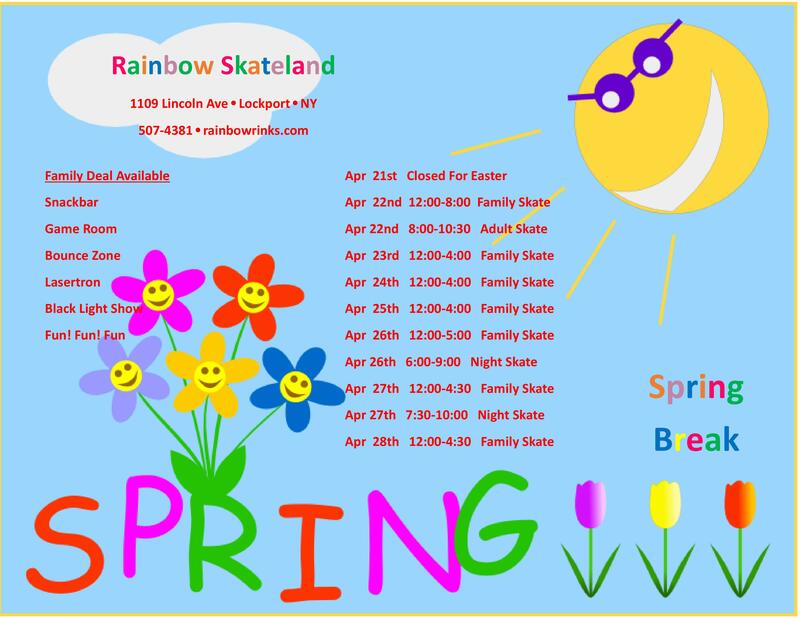 These companies are wholesale distributors only and will not sell to individual buyers, so order locally and help support Rainbow Skateland! Please call for more details.